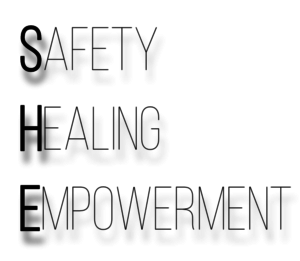 We serve victims of domestic violence, dating violence, stalking, and sexual assault. 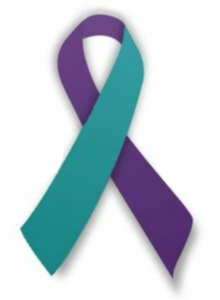 If you have experienced physical, emotional, or sexual abuse and need help, please, contact us. When the office is closed, please, call our helpline.